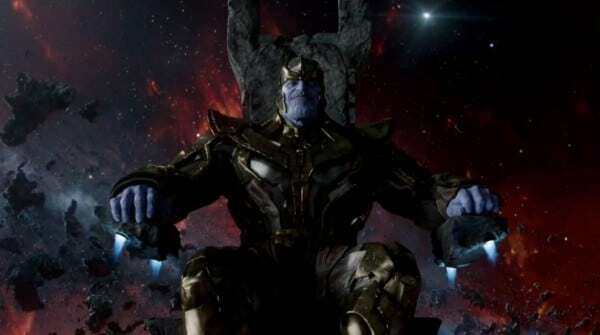 The Avenges 2 would see the conclusion of Marvel’s Phase Two, and at the end of that film, Hulk would be shipped off to the planet Sakaar because he is too dangerous to be living on Earth. Planet Sakaar would prove the basis for a stand-alone Hulk movie based on the comic, Planet Hulk. In the story Hulk is enslaved by the planet’s evil ruler as a gladiator, but Hulk would rise up, gather an army and bring down the evil ruler. 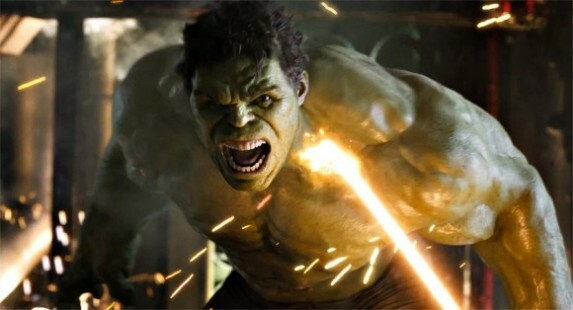 Hulk would then make his way back to Earth to get revenge on those (including The Avengers) who banished him. This story would be based on the Hulk comic, World War Hulk, and was expected to be the basis for The Avengers 3. All this news sounded very exciting, and personally I would have welcomed seeing this happen, but in a recent interview with IGN, Marvel and Disney’s ruler of all things, Joss Whedon, responded to those rumours. Mark Ruffalo to play The Hulk in a further six Marvel films! !